(hahn-noo-KAH) n. Hanukkah, the Jewish festival of re-dedication is also known as the Feast of Dedication or the Festival of Lights. It is an eight day festival beginning on the 25 th day of Kislev. The story of Hanukkah, found in 1 Maccabees, begins when Antiochus IV desecrated the Temple by offering pigs on the altar. A group led by Mattathias and his sons revolted and rededicated the Temple . According to tradition, as recorded in the Talmud, there was only enough oil to light the menorah for one day. 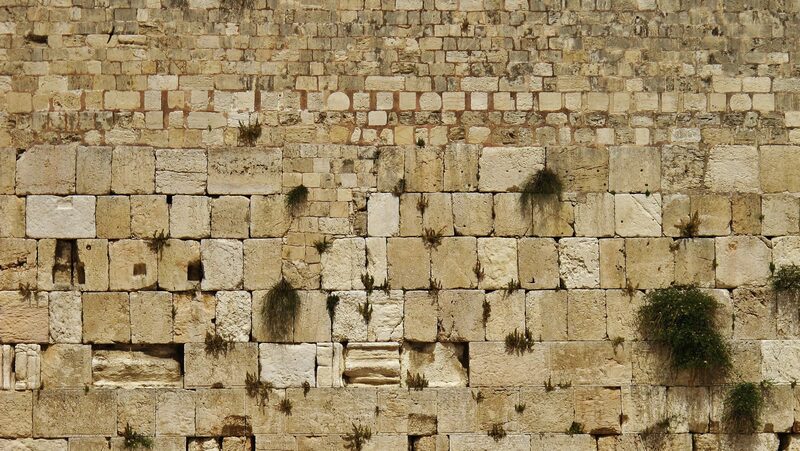 Miraculously, it burned for eight days, the time the priests needed to prepare a fresh supply of oil for the menorah. An eight day festival was declared to commemorate this miracle. A special menorah, or Hanukkia, with 9 branches is used. Eight of the branches are for the eight days and one branch is a servant, or Shamash, which is lit first and used to light the other candles each day. Obviously this festival was important to our Messiah, since He was at the temple at the time of the feast (John 10:22 -24). The servant candle, lighting all the other candles is a picture of Yeshua’s light shining in all believers. Yeshua told His disciples, “I am the light of the world” (John 8:12 ). On another occasion, He instructed them, “You are the light of the world; Let your light shine before men in such a way that they may see your good works, and glorify your Father who is in heaven” (Matthew 5:16 ). In the same way, it is traditional to place the Hanukkia in a window so that its light radiates outward and illuminates the darkness of the outside world. The celebration of Hanukkah is relevant and important for all believers. It is the story of tenacious zeal for Torah, devotion to God’s commandments, and the will to stand up for what is right and holy. It is the story of the rededication of God’s Temple and His people. It is traditional to eat foods that are fried in oil or made with oil during Hanukkah, such as latkes (crisp potato pancakes), soofganiot (jam-filled donuts), and loukomades (fried dough balls with honey).